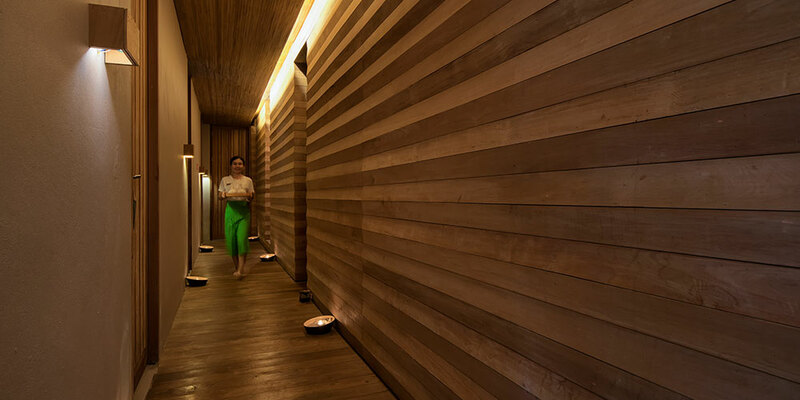 The Beach Club has treatments to relax both the mind and the body. 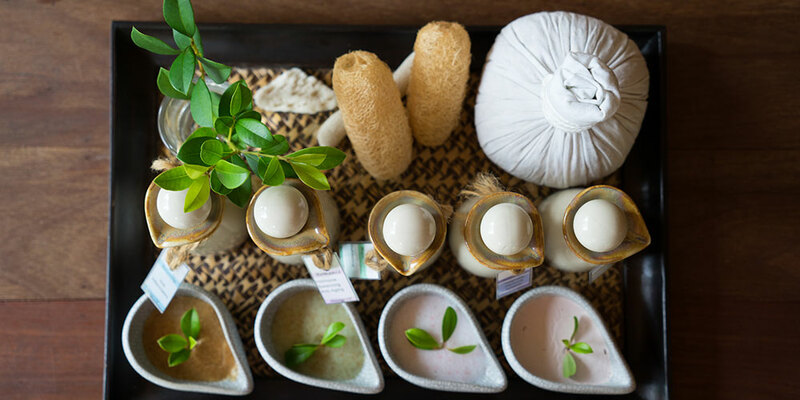 From soothing and invigorating Hatha Yoga, to traditional Thai massage, lose yourself for an hour or two and let the stress melt away. Ease your body’s tension with a range of massages, or savour the tranquil setting and drift away during one of our beauty spa treatments. 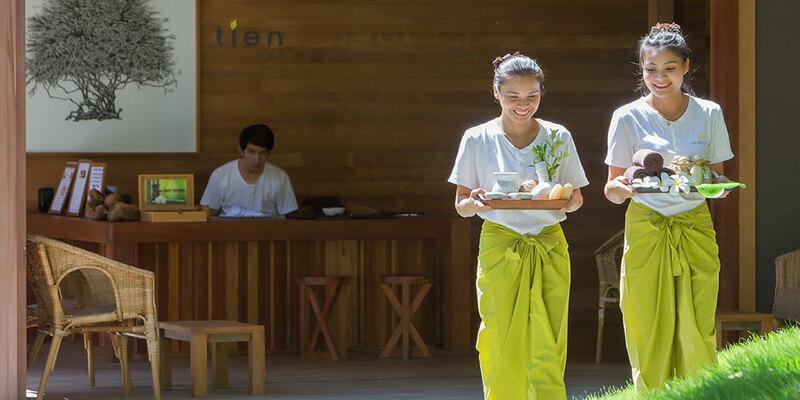 The Tien Spa team are trained to provide you with the upmost in blissful comfort and relaxation.